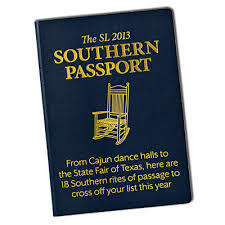 Knowing almost nothing about the South I found this very entertaining & funny! I am dying laughing at your first point because I know EXACTLY who you’re talking about (I read it to my parents and my dad said “she pegged him to a T.”) Fortunately it’s NOT a southern thing. It’s a FLORIDIAN thing, & I promise you will never get used to it. I’ve been dealing with that terrifying sight for the past 20 years. In the South, you can say, “I’m going to the store…” and everyone will know you mean the grocery store. In the South, word travels faster than sound and you will have entire communities rallying behind you in times of need. 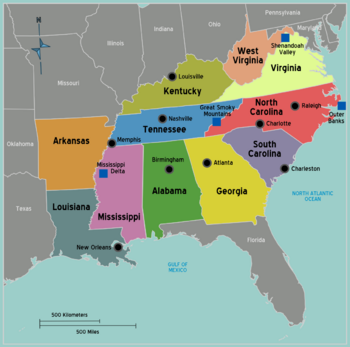 In the South, short vowels don’t follow traditional rules, so you can see “tin pens” or “ten pins” at the same time. In the South, you can be sure that your elderly neighbors will offer you absolutely anything– from a glass of coke (any kind of soda) to fixing you up some pancakes at 3pm if you just go over and talk to them.